The St. Andrews Inlet is located off St. Andrews Bay near Panama City on the Panhandle of Florida. 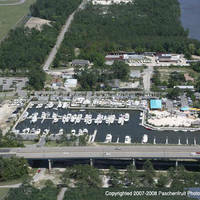 St. Andrews Inlet is 50 miles east of Pensacola and a 68-mile journey west of Appalachicola. With its central location between Pensacola and Appalachicola, Panama City is not only popular with the college spring break crowd, but also with boaters. 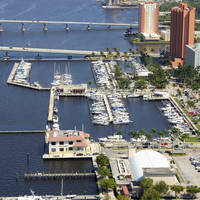 There are marina facilities of all types and most any repair can be undertaken here. 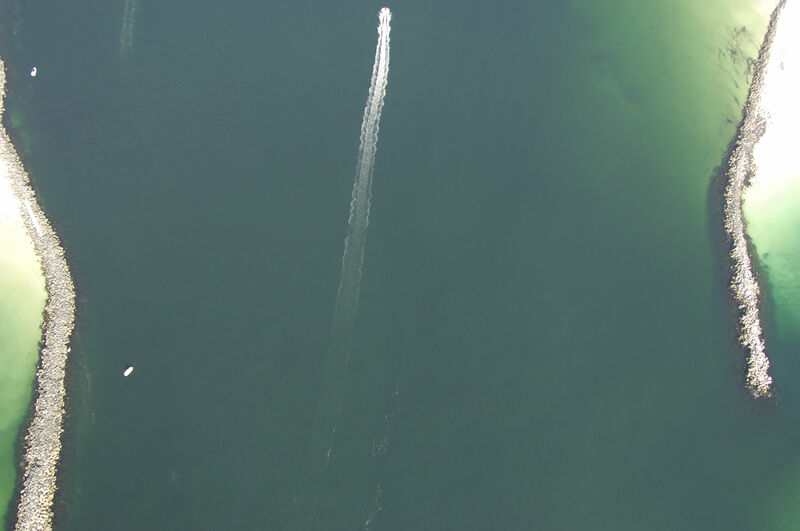 The image above is a view from the southwest looking northeast over the St. Andres Inlet. 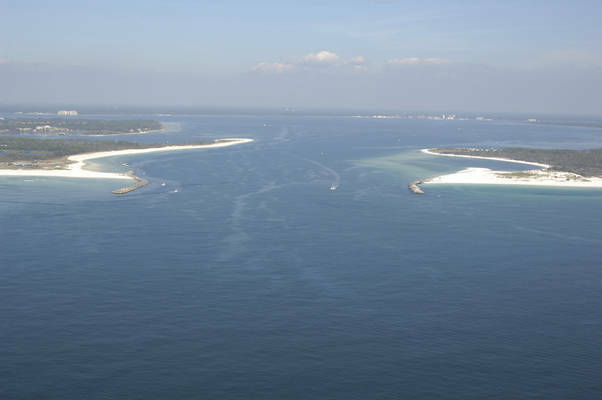 Both side of the inlet are part of The St. Andrews State Park, and Panama City can be seen in the background. St. Andrews Inlet is deep and wide, with charted 38-foot depths throughout. The inlet can be transited in most any weather condition (within reason) and is frequently used by large Naval vessels. 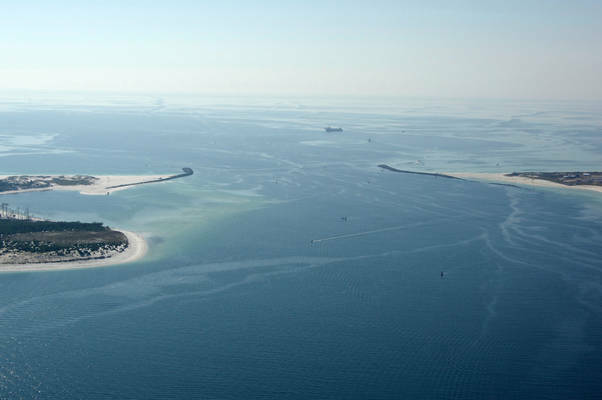 The inlet is approached from the southwest from the Gulf of Mexico. From the Gulf of Mexico, set a course to intercept the area around Morse (A) buoy SA, which is located at approximately N30 05.443 W85 46.440. Once you have picked up the Morse (A) buoy, set an approximate course of 55 degrees magnetic for two miles until you pick up flashing green buoy 1 and flashing red buoy 2 at the beginning of the approach channel. Once you have safely intercepted flashing green buoy 1 and flashing red buoy 2, continue to head northeast until you pick up flashing green buoy 3 and flashing red buoy 4. Past here, the St. Andrew Range A is available to help guide you in while you head toward flashing green buoy 5 and flashing red buoy 6. Farther on, flashing red buoy 8 helps you in further toward St. Andrew Bay. No reviews yet! 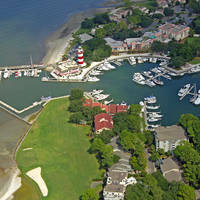 Be the first to write a review of St. Andrews Inlet.